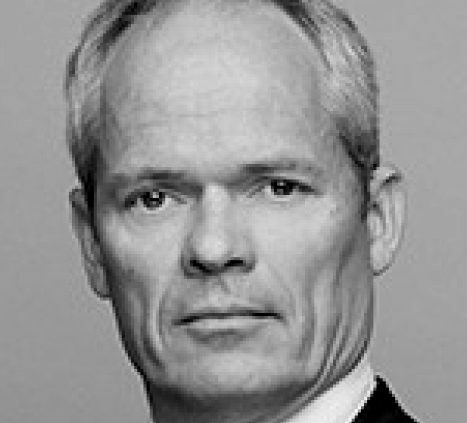 Tomas Haagen is currently managing partner of Gorrissen Federspiel. 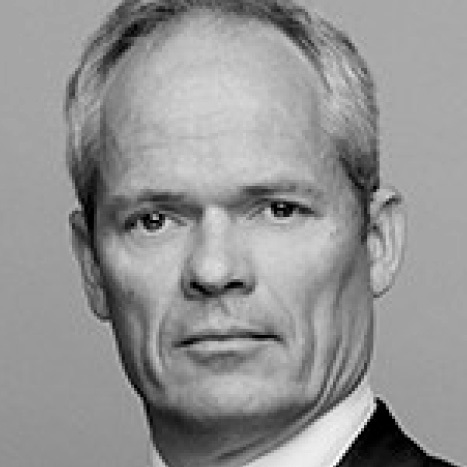 He joined the firm immediately after graduating as a Master of Law from the University of Aarhus in 1991, and has spent time in London with Slaughter and May as part of the company’s drive for international experience. A lawyer at the top of his profession, Haagen’s expertise lies especially in mergers, acquisitions and stock exchange matters. He is also an advisor to several leading financial firms and chairman of several companies and foundations, including the Deloitte Foundation.